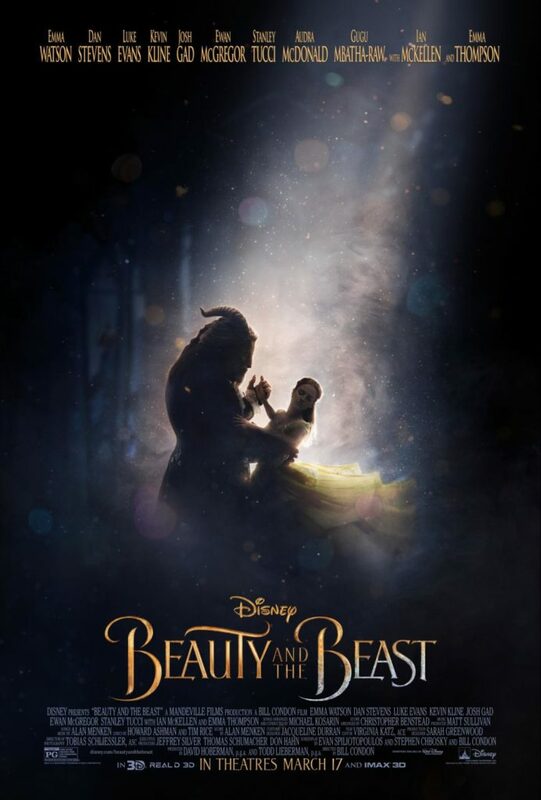 We are SOOOO excited to now share with you the brand new TRAILER and images for new Disney’s upcoming live-action adaptation of the studio’s animated classic BEAUTY AND THE BEAST! The film, which brings the story and characters audiences know and love to life in a stunning, cinematic event, is directed by Bill Condon and features an extraordinary ensemble cast which includes Emma Watson, Dan Stevens, Luke Evans, Kevin Kline, Josh Gad, Ewan McGregor, Stanley Tucci, Gugu Mbatha-Raw, Audra McDonald, Ian McKellen and Emma Thompson. This entry was posted in Entertainment, Movies, Videos and tagged Beauty & the Beast, beauty and the beast, Bella & la Bestia, Disney, Disney movies. Bookmark the permalink.